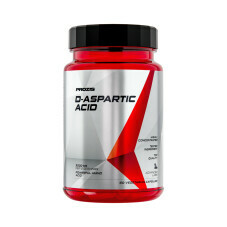 D-aspartic acid, or 2-amino-butanedioic acid, is a non-essential amino acid, which is produced by the body and is mainly present in pineal gland, the hypothalamus and testes. 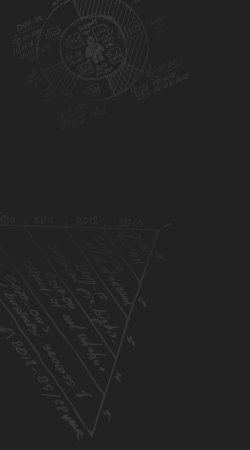 Aspartic acid has a base structure, aspartate, which acquires a different form depending on the pH. 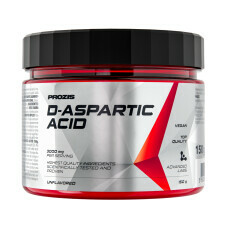 D-Aspartic acid is one of two variants of the amino acid with relevant biological activity, as L-Aspartate has no relevant biological activity or similar benefits. This amino acid can mainly be found in food items rich in protein, such as: meat, fish, eggs, dairy, soy, corn, rye, almonds, peanuts, avocados, bananas, mushrooms or beets.